Centennial whole leaf hops are very balanced, sometimes called a super Cascade. 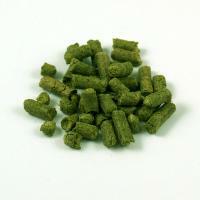 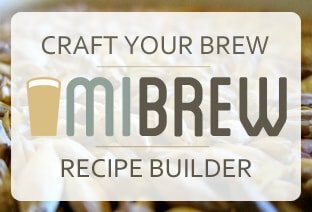 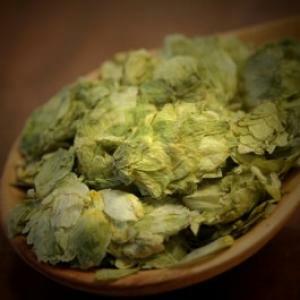 These hops will add a medium intense floral and citrus character to your homebrew. 1 oz of whole leaf hops.